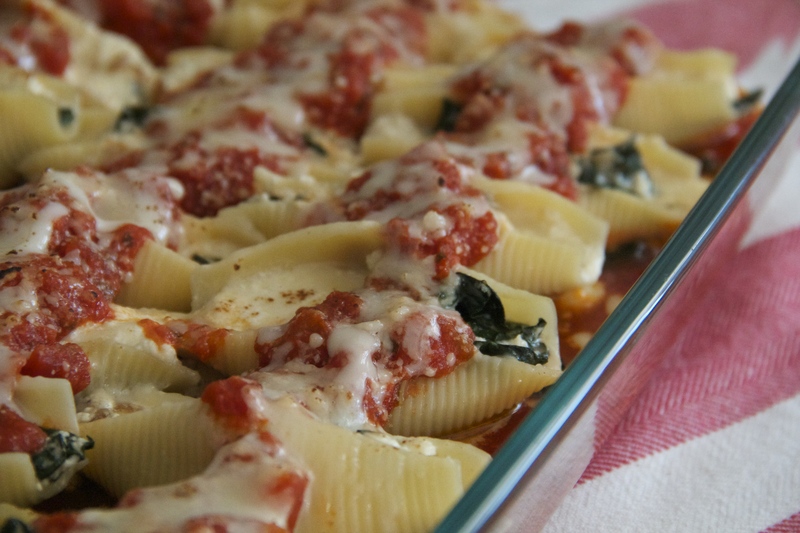 Craving these Kale and Sausage Stuffed Shells. Relax, you don’t need to eat clean. YES. Have you signed up yet? The importance of learning to argue. Hahah, good luck with that.